Following the launch of the TLT-Turbo Africa, in Q2 2018, German based ventilation firm, TLT-Turbo (GmbH), has concluded the consolidation of several South African based operations to become the continent’s first and only complete, turn-key mining, energy and industrial ventilation solutions provider. Following the official launch of regional entity, TLT-Turbo Africa in April 2018, TLT-Turbo has now concluded the consolidation of its South African operations. “Over the past two years, the TLT-Turbo Africa board, under the global leadership of TLT-Turbo, has worked towards the complete integration of product, service and project capabilities. 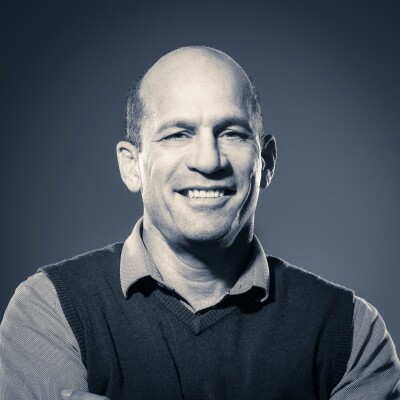 Our objective was to provide our clients with an absolute turn-key approach to ventilation solutions,” says TLT-Turbo Africa Managing Director, Luther Erasmus. TLT-Turbo Africa will capitalize on TLT-Turbo’s global reputation as a leading provider of advanced ventilation and process fans on a global scale. 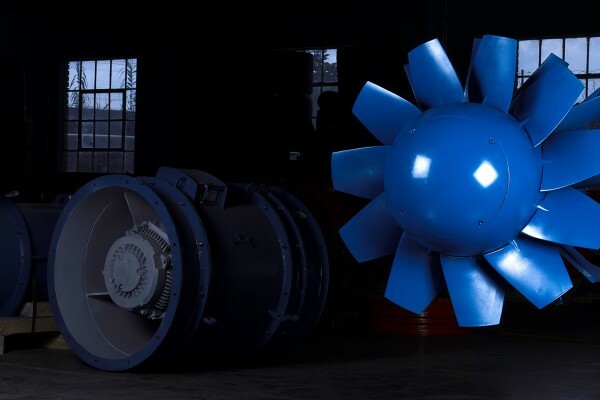 TLT-Turbo manufactures radial and axial flow fans for virtually any industrial application and is regarded as one of the world's leading manufacturers of technology-driven industrial fans and ventilation systems. First-rate engineering, tradition and progress in air handling technology, along with a worldwide support network have been the cornerstones of their excellent global reputation as a fan and systems manufacturer during the past 150 years. “One of our main objectives following the complete consolidation of TLT-Turbo Africa’s operations is to produce and distribute a full range of ventilation products for the mining, industrial and power markets for South Africa and sub-Saharan Africa. In future, our product lines will be based on the TLT Global group’s unique, proprietary ventilation solutions,” says Erasmus. To enhance TLT-Turbo Africa’s service offering, LH Marthinusen (LHM), a division of ACTOM (Pty) Ltd, has been appointed as the group’s Authorized Service Partner. LHM will be responsible for the maintenance and refurbishment of the full range of TLT-Turbo fans, as well as the distribution of spare parts on an exclusive basis in South Africa and on a non-exclusive basis in 20 other sub-Saharan countries. 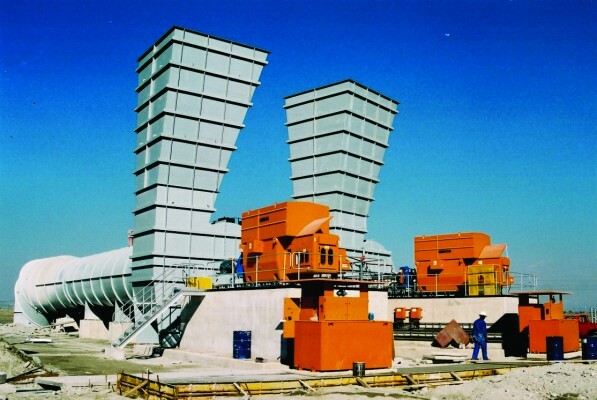 LHM will provide routine maintenance services on both new and installed TLT-Turbo products, such as the 36 large induced draft fans at Majuba, Medupi and Kusile power stations, other installed surface and process fans, as well as their range of auxiliary fans, axial flow and centrifugal fans. LHM has been given full access to the design expertise of TLT-Turbo’s engineering team allowing them to perform service and efficiency upgrades on third party fans for TLT-Turbo clients as well. According to TLT-Turbo Global Managing Director, Rainer Redinger, the consolidation exercise forms part of TLT-Turbo’s global strategy to be the world leader in air movement services as well as their long term African growth strategy. “Consolidating our African operations opens a doorway to a broader local and international client base. It will see us benefiting from a larger supply and services footprint with global support infrastructure from TLT-Turbo and its parent company PowerChina Corporation,” says Redinger. 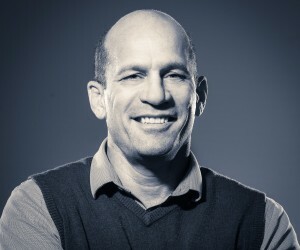 Erasmus explains that in 2019, TLT-Turbo Africa will focus on the expansion of its SSA footprint which will lead to future investment for the expansion of TLT-Turbo Africa’s projects offering and manufacturing facilities to support the expected growth in the SSA mining industry and industrial applications. “Our solutions have been field proven to provide holistic ventilation solutions that are able to meet the challenges of the African market. Our high efficiency designs are able to outperform other products on the market while achieving significant power savings and reducing CO2 emissions,” Erasmus explains. TLT-Turbo Africa will also deliver turnkey project installations, engineering and civil services to meet the most demanding customer requirements. “Ultimately, we now have the deepest and widest fan and ventilation offering of any firm on the continent. No competitor offers the extensive range of fans that we do or addresses the broad range of solutions that we can – all alongside the R&D, engineering and supplementary services that are offered by TLT-Turbo Africa,” asserts Erasmus. “This complete offering provides clients with a single source for design, development, distribution, product support, and customer service. Seamless integration of all the above elements means maximum client value and assures our clients that they are being supplied a quality product along with the highest level of long-term product support. This is also consistent with our TLT approach that offers our clients the best Total Life Cycle cost solution,” Redinger concludes.